We Olive Paso Robles is the premier place for California extra virgin olive oil. We offer complimentary olive oil tasting daily, along with tastings of aged balsamic vinegar, fruit vinegar, tapenade, mustard, hot sauce, dipping oil and many other gourmet food products. Sample over 15 different local EVOO products all in one location. We Olive Paso Robles olive oil tasting is the most unique culinary experience Paso Robles has to offer with the largest selection of olive oils on the Central Coast. 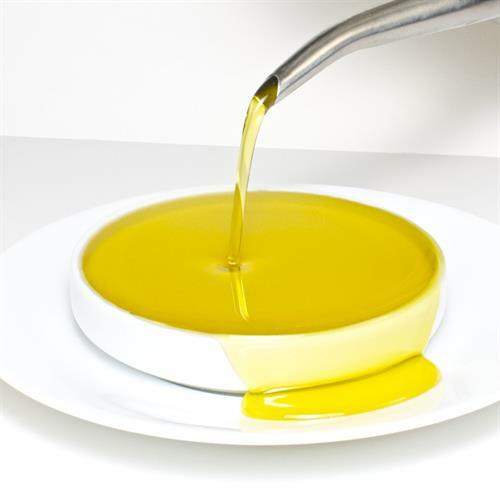 Every extra virgin olive oil is the highest quality and is certified extra virgin by the California Olive Oil Council. 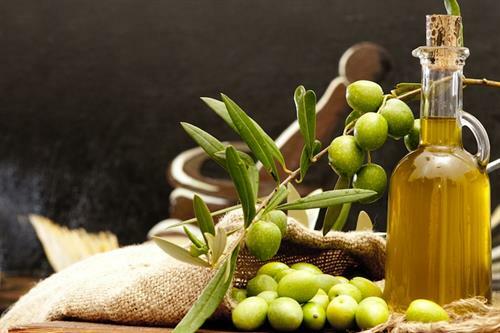 Our olive oil is not only delicious, but also a healthy choice for you and your family. Come taste with us! Choose from a selection of ready-made gift baskets or let us help you create a custom gift basket for a friend, family member or colleague. We have gift baskets to accommodate anyone on your shopping list and can incorporate many gift items including bath and body products, cookbooks, platters, olive wood and more. We're happy to provide complimentary quotes on large business gift orders. 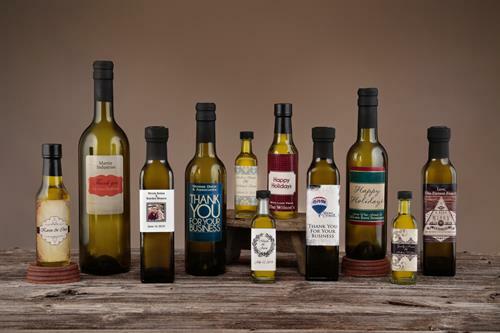 We Olive offers olive oil wedding favors, custom label olive oil and vinegar products, and other branded corporate gifts and/or business gifts. Please contact us for more information today or stop by our store for a complimentary tasting. Located in downtown Paso Robles just a block and a half from the park. Find us between 13th and 14th at 1311 Park Street.